Thousands of people packed a stadium in Charlottesville Sunday for a concert intended to raise money for charity and promote unity in the aftermath of this summer's white nationalist rallies. Dave Matthews, whose band got its start in the Virginia college town, hosted the show and thanked the attendees and performers for coming together on short notice. 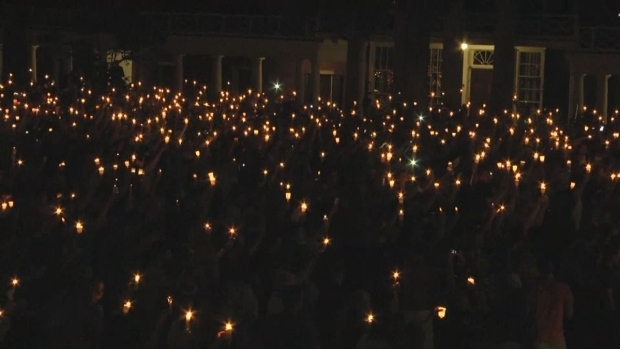 Members of the Charlottesville community gathered at the University of Virginia campus Wednesday evening for a candlelight vigil to help bring peace after the deadly events in the Virginia city over the weekend. Chris Martin and Jonny Buckland of Coldplay made a surprise appearance. 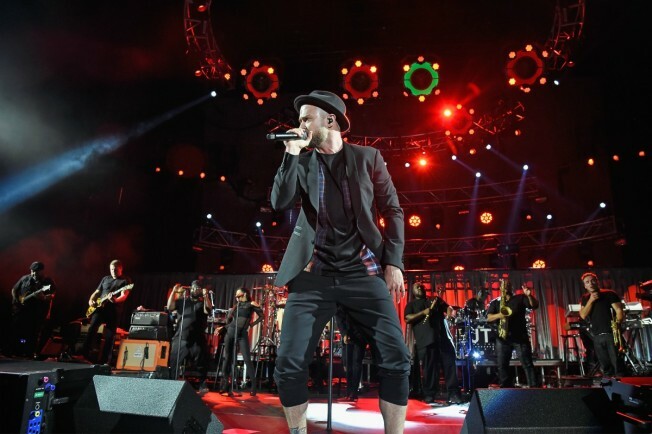 Other performers included Ariana Grande, Justin Timberlake, Chris Stapleton, Pharrell Williams and The Roots. The concert was free for residents of Charlottesville and University of Virginia communities, according to E! News. Attendees were encouraged to donate to Charlottesville Area Community Foundation, an organization that helps donors support various causes.